TheRealTT: How can engineering services add the most value to a cost-conscious oil and gas sector? Avinash Rampersad: A lot of the major upstream and downstream players in Trinidad and Tobago’s oil and gas sector depend a lot on the OEMs for servicing and upgrading the critical equipment, and this is something we have been trying to do for the past number of years. The problem is trying to nurture our clients: as a local mechanical engineering solutions company we have the support of the OEMs to do the necessary upgrades on a local basis. The advantages to this are cost savings to the end-user, local companies are being developed on par as the international companies and then also the cost to the client. Nirmal Rampersad: For domestic engineering services, it will remain the oil and gas business as long as we keep exploring for new gas deposits like BP has done this June. For the Caribbean region, we have a lot of engineering work in Guyana, Barbados, Jamaica. Other business lines are across the region in sewer, power, and solar solutions, so we are well-diversified. 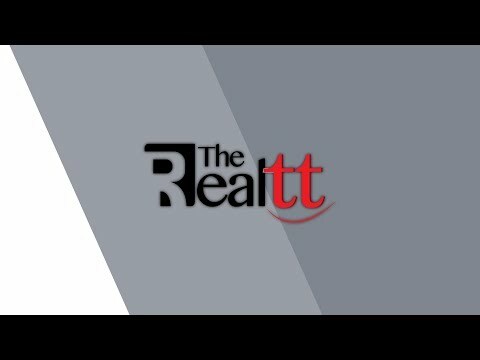 TheRealTT: Where do you see your company in the next couple of years? Avinash Rampersad: We have expanded our services, not just in Trinidad but around the Caribbean. We are very active in Barbados, Jamaica, Grenada, St. Lucia, St. Vincent and Guyana. Nirmal Rampersad: There are two dimensions to this approach. One is that I always look at this company as one which cannot stand alone in order to grow, and needs a large, international conglomerate to come in and join with us to take this company further. 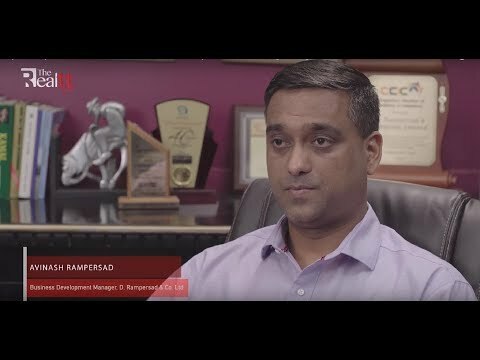 I see my company in the next five years to be one that a lot of people are going to admire and a lot of the original equipment manufacturer (OEM) companies in the world will want to come to Trinidad because we at D. Rampersad & Co. are setting the pace for the country.